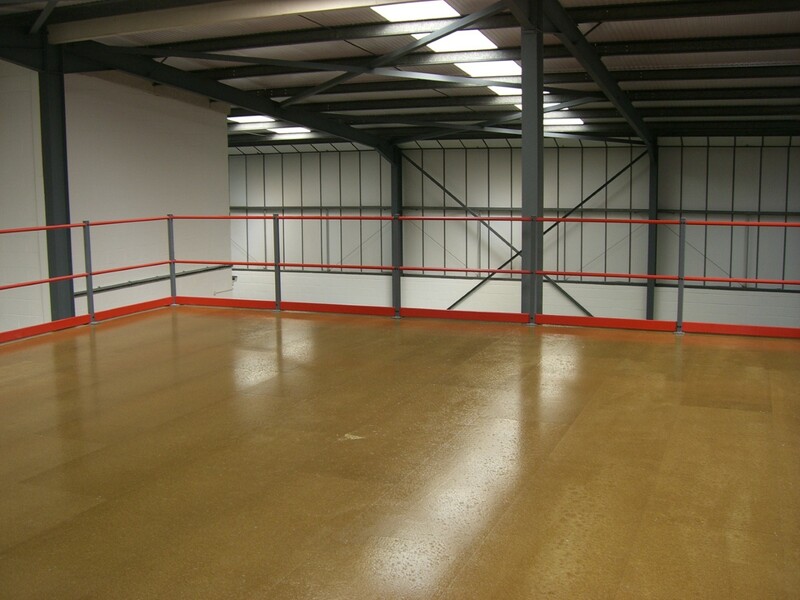 Hampshire Mezzanine Floors offers a comprehensive service designing and fitting mezzanine flooring in Micheldever. 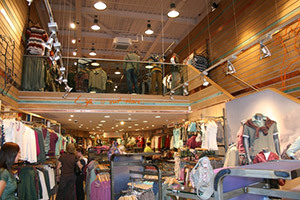 We have worked with various businesses, so you can rest assured that we have many years experience. 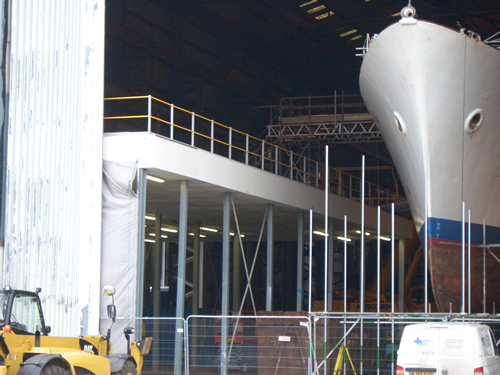 From our base in Southampton, we work all over Hampshire including Micheldever and we have a team of highly experienced, professional staff with us to carry out the full job. 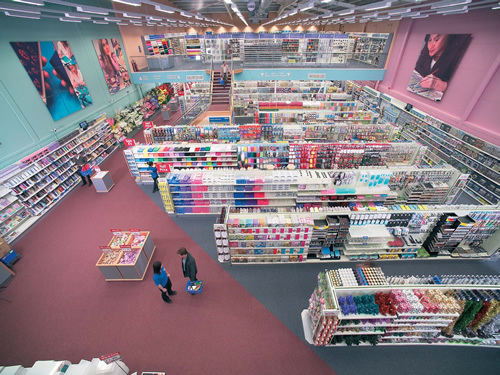 Whether you’re in an office, factory, retail premises or warehouse, we can help. 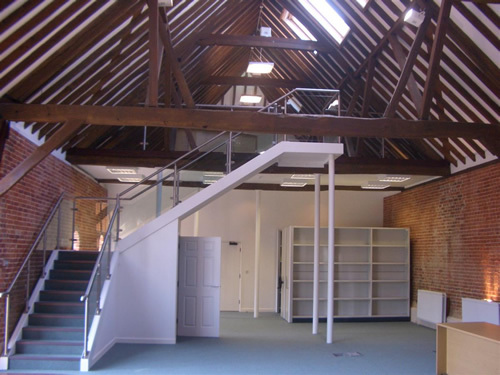 We can create a raised area to expand on your retail premises, or fit some partitioning to give you a private office space. 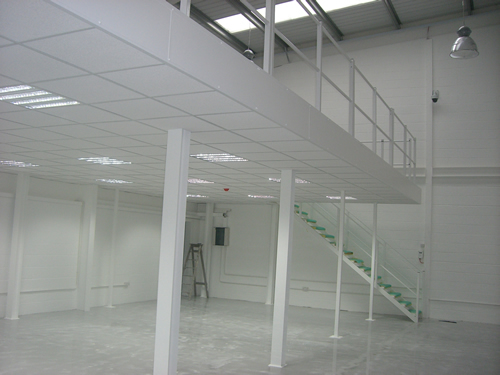 As part of our complete service offering, we can also undertake the full refit of your premises and fit racking systems as needed. 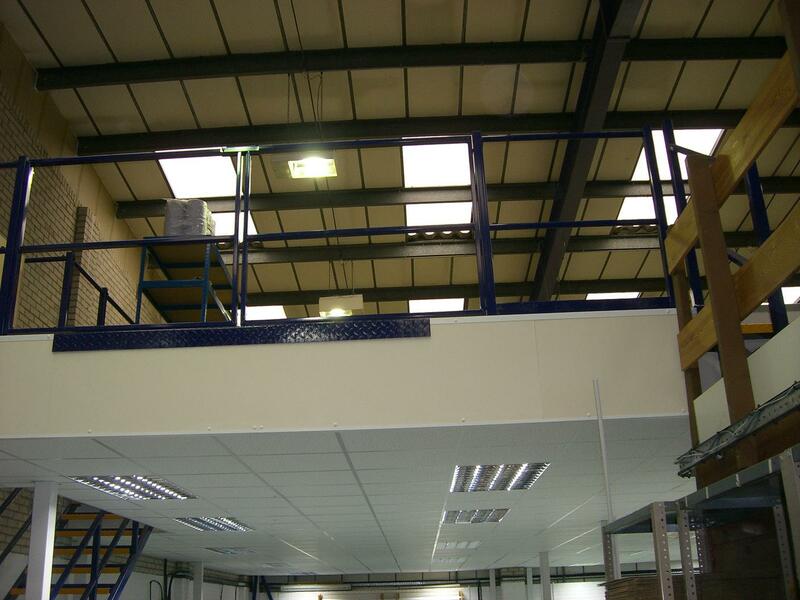 In addition to the classic mezzanine floors, we also supply and fit Dexion industrial shelving and pallet racking, as well as completing all building works, mechanical and electrical installations. We’ll make sure racking safety inspections are completed and that any work reaches building regulations, so you have a safe, secure environment to work in. Our highly experienced team have been in business for over 25 years, so you know you’ll be in safe hands and will receive a complete, high quality service with HMF. We work across the county and have helped several different companies in Micheldever take their business to the next level – quite literally! 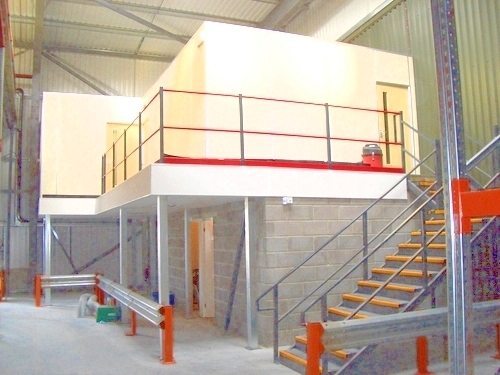 For more information on Hampshire Mezzanine Floors and to find out how we can help, please don’t hesitate to contact us. 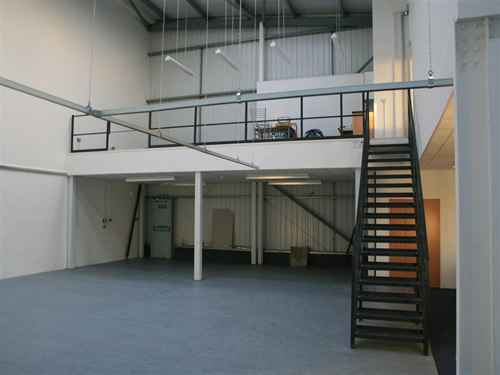 You can also view our gallery to see previous work that we’ve done or get a quote for an idea of pricing for a mezzanine floor in Micheldever.